Electric vehicle maker Tesla grabbed the attentions of both Chinese media and car buyers since the very beginning of its entry to Chinese market. 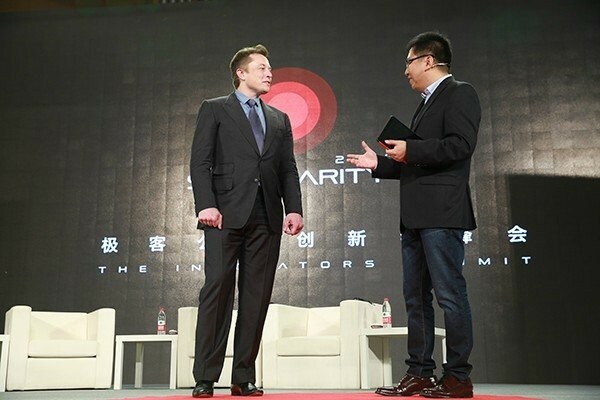 Elon Musk, founder and CEO of the Silicon Valley-headquartered company, is recently on his tour to China, which he once called a “wild card” in the company’s future. But he seems to have picked a bad timing, since Tesla’s progress in China seems going quite well with its innovative business model and lower-than-expected price until an recent turmoil which sends the public to question Tesla’s develop sustainability in China. A group of 23 Chinese Tesla buyers from cities other than Beijing and Shanghai has filed a class action against the company addressed to Tesla Automobile Sales (Beijing), Chinese retailer of Tesla, and CFO of the company Deepak Ahuja. Tesla is accused of consumer fraud or false advertising for changing the shipment order of the preordered automobiles without noticing the customers. According to the complaint, Tesla promised consumers to ship products according to the payment order of deposit which amounts to 250K yuan ($40,150). However, customers in Beijing and Shanghai received emails to take their preordered cars recently, while buyers in areas other than these two cities are left behind. Tesla insist on providing every Chinese customer proper charging devices before shipping our products in a bid to guarantee user experience. Currently, we are training lots of third-party electrician teams, which will offer custom charging plans and professional charging service to every user. We are accelerating the construction of service networks. Tesla planned to launch charging services in several large cities in China, like Shanghai, Guangzhou, Shenzhen, Chengdu and Guangzhou. The contradiction between the two parties lies on that customers think Tesla can ship the cars before the construction of power stations and networks are completed, while the car manufacturer insists on shipping them after the construction. It is reported that Tesla has recorded nearly 5,000 orders from Chinese market, of which at least 200 to 300 are from cities other than Beijing and Shanghai. Musk said today that China is an important market for Tesla and the company planned to invest heavily in the market to construct power infrastructures. He added that all the power stations will use solar rather than coal powers. 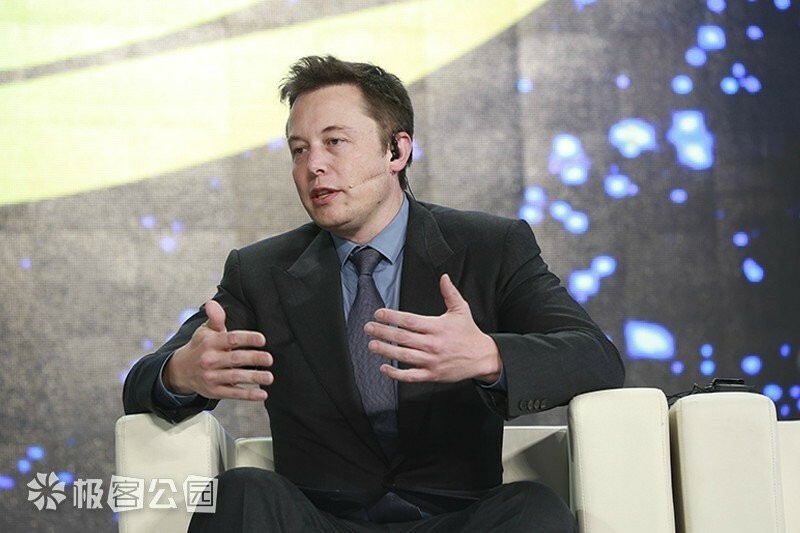 In addition, Tesla will offer customize service to Chinese users in the future and will manufacture cars in China in the next three to four years, he said. Although the explanation from Tesla seems rational to some extent, the lack of their internal communication which caused the generation of so many orders in areas they can yet provide complete service and the postponed construction of infrastructures in areas other than Beijing revealed some problems of Tesla in China. The construction of Tesla’s second Chinese sales outlet in Shanghai, which is scheduled to open in the Q1 this year, lagged behind the plan. Tesla China’s senior management has undergone major shakeup this year. Tesla China’s general manager Zheng Shunjing, who once served as China country manager of Bentley Motors, left the company on April 1. He is replaced by Wu Bixuan, former senior manager of Apple China.